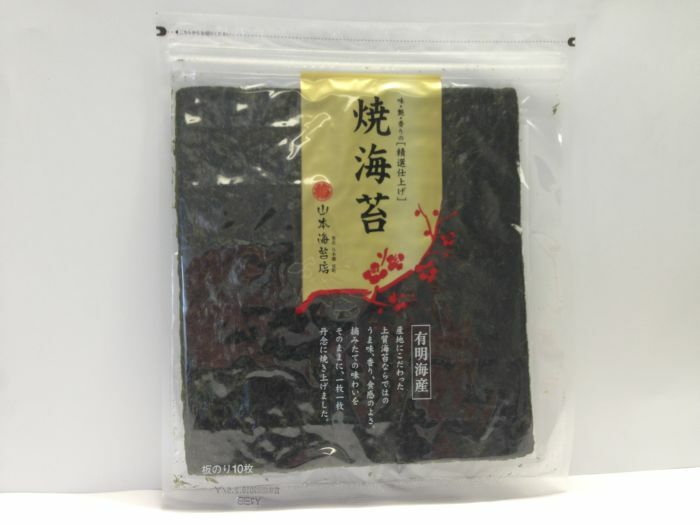 Wholesale type of seaweed for making roll sushi. This is highest grade. 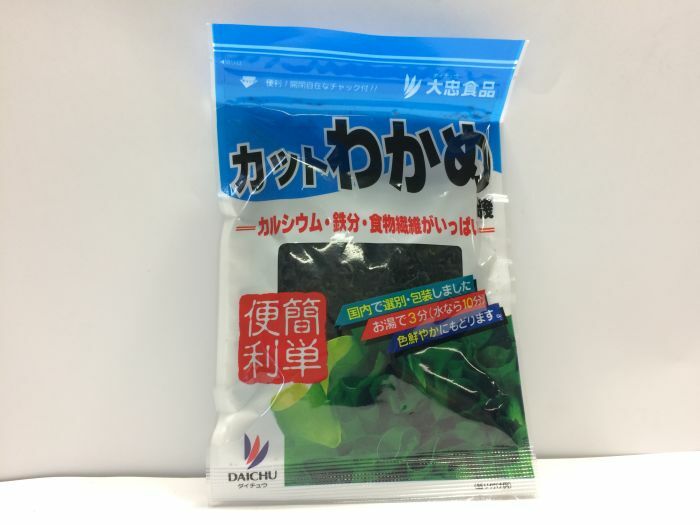 Fresh pack of the flavor of the seaweed. You can use it even if you cut it, there are many uses. 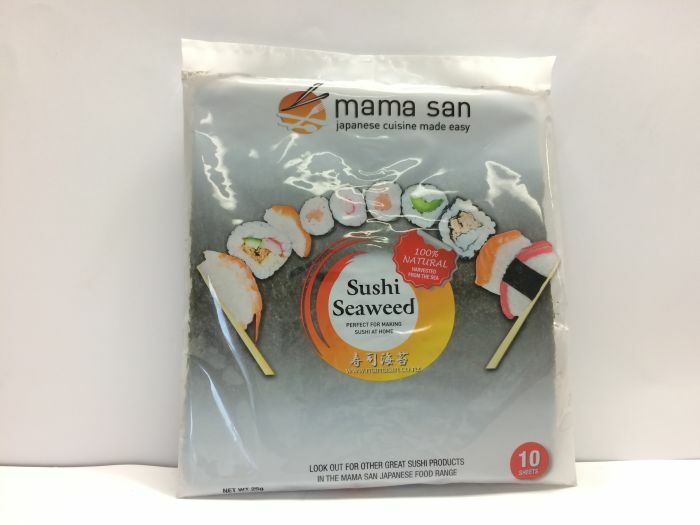 Small amount of seaweed for making roll sushi. This is middle grade. 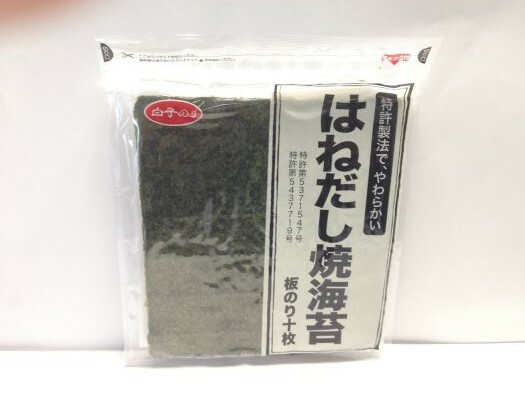 Small amount of seaweed for making roll sushi. This is highest grade. 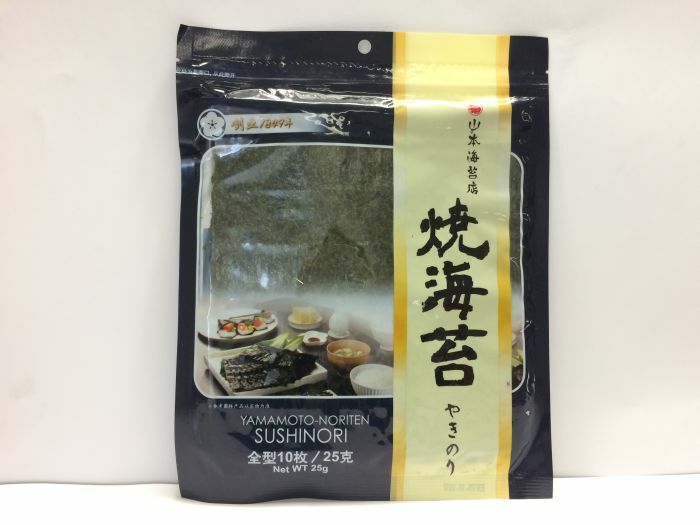 Wholesale type of seaweed for making roll sushi. This is middle grade. Seaweed cup for putting dishes in lunch box. As a side dish of daily table. 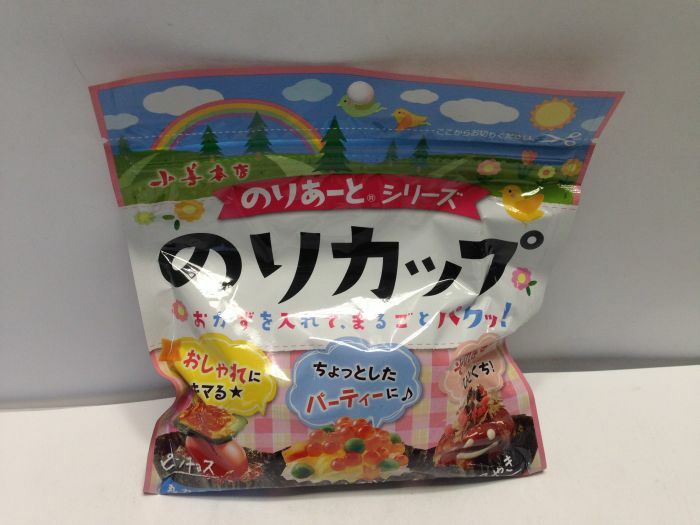 Deliciousness delicious with individual packs, convenient for lunches as well. 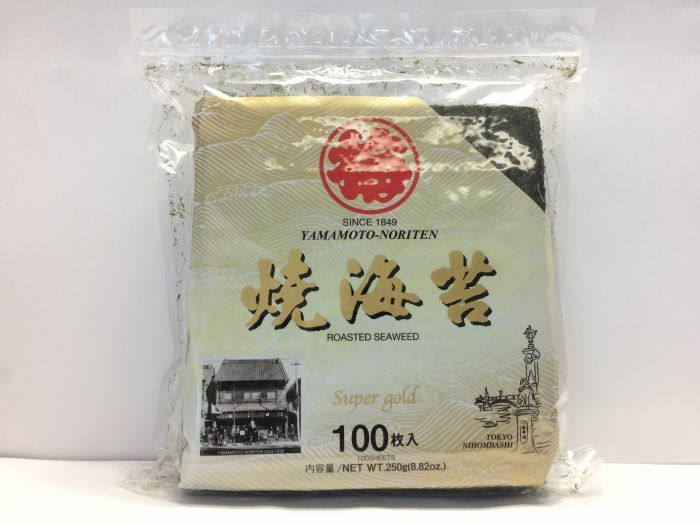 This Sushi Seaweed (or “Sushi Nori” as it’s called in Japanese) is just what you need to make sushi at home. 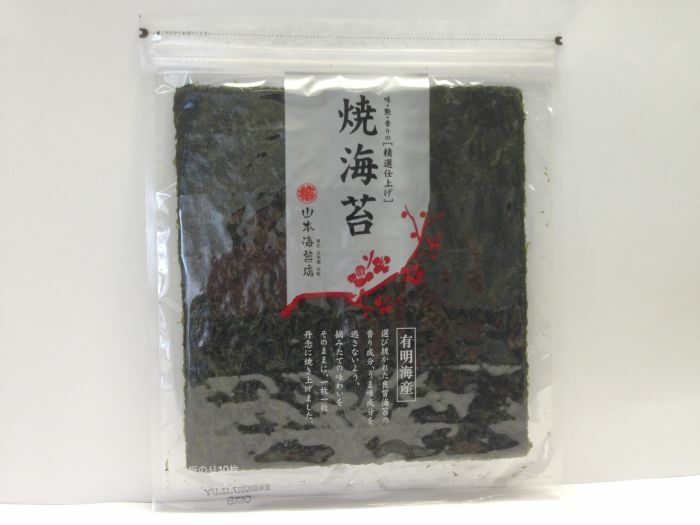 Japanese Cuisine uses a number of different types of seaweed. 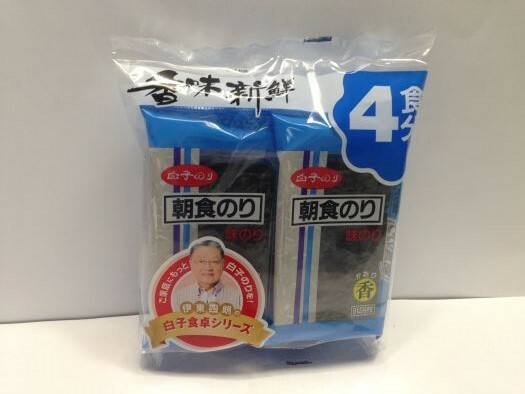 Common types are “wakame”, which you’ll often find in miso soup, and “kombu”, which forms the base of many Japanese soup stocks. For each day’s table, please have a convenient taste paste easy to use with a meal pack. 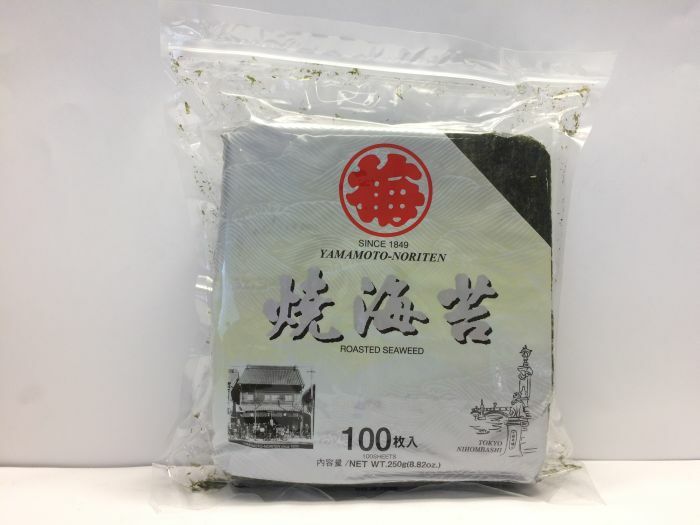 Dried seaweed. 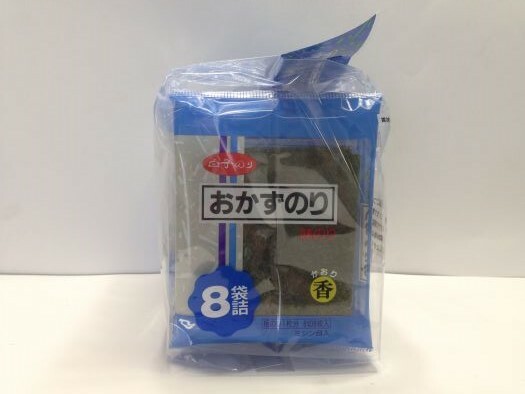 It is small size and cut, so convenient. It use for soup, salad.